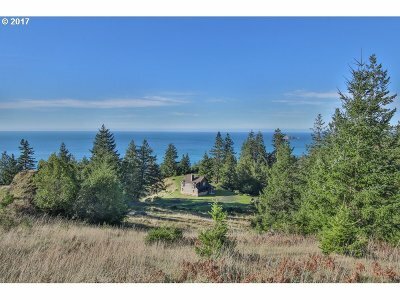 Privacy, seclusion and panoramic ocean views from this 86 acre retreat! 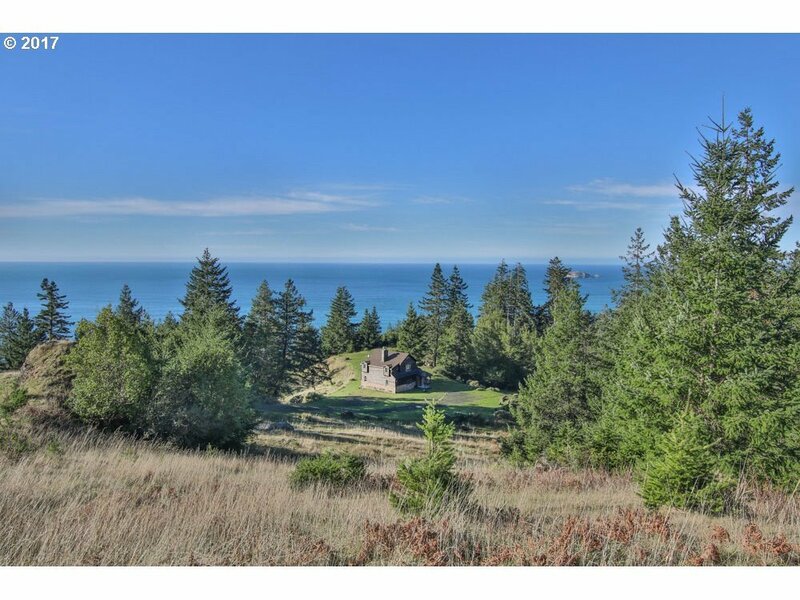 Located on the pristine southern Oregon coast, this property presents gentle rolling hills of pasture & trees. Custom built cedar and stone cabin with vaulted master suite complete with fireplace and balcony overlooking the ocean. Stunning barn set-up for horses, second outbuilding for storage and property partially fenced. This is a very special property!